CORPORATE SELLER HAS ACCEPTED AN OFFER. AWAITING CONTRACT EXECUTION BEFORE WE CAN REMOVE IT FROM ACTIVE STATUS. 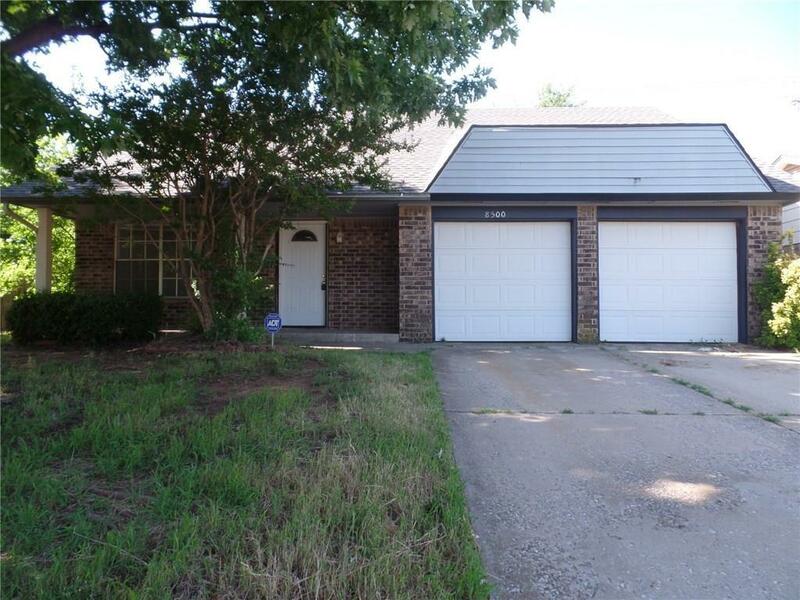 This is a big home with four bedrooms near both the Kilpatrick Turnpike and the Northwest Expressway. There is a large fenced backyard, 2-car attached garage, and an open patio. This place also features a fireplace and built-in bookcases in the living room, a wet bar, lots of kitchen cabinets, a kitchen pantry, and a separate dining room. Buyer to verify all information at their own expense. Exempt from disclosures/disclaimers. This is an REO property being sold strictly as-is with all faults. No pre-closing repairs will be made by any party for any reason.